Hi! 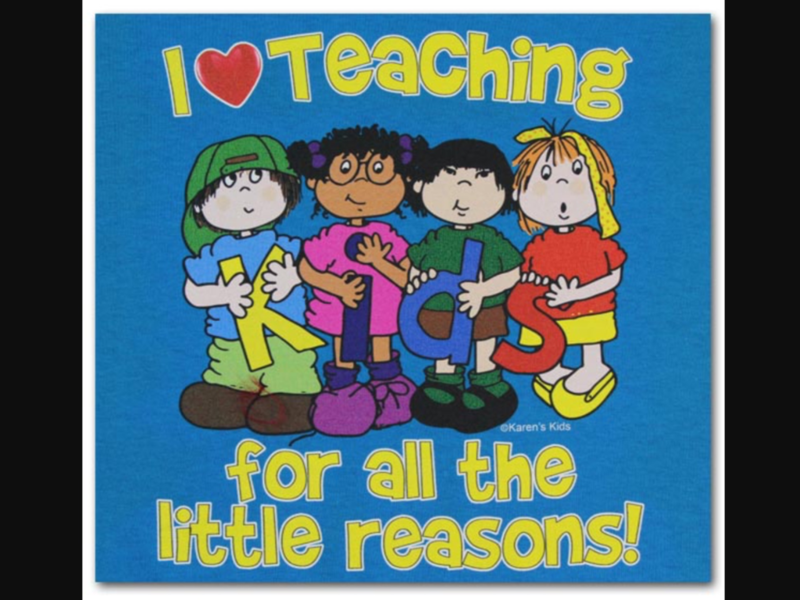 This is my fourth year at St. Cornelius and I am so excited to be working with your children this year! I have a degree in Early Childhood Education and have been teaching preschool for 25 years. I taught with Mrs. Anderson for 12 years and I'm excited to be working with her again. I plan to continue my education by taking classes and workshops pertaining to Early Childhood Education. In my spare time I enjoy spending time with my family and friends, reading, crocheting, and I just completed my third year as a coach for the Challenger Baseball League. I love being at St. Cornelius and I can't wait to share my love of education with you and your children!